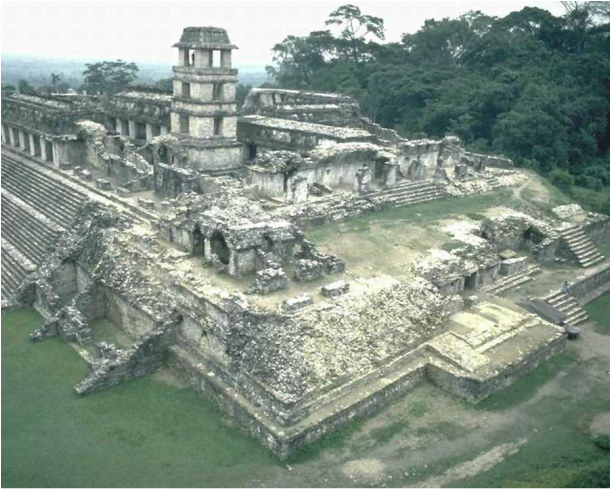 45 Day Scouting Trip - Adventuretrek RV Tours & Treks Now is the time for that Lifetime Adventure with Adventuretours..
45-Day Central American Scouting trip. JANUARY TREK #2019. On this mini-trek, we take a small group of RVs and travel the east coast Mexico, Guatemala, El Salvador, Honduras and Nicaragua ... possibly into Costa Rica and Panama? This is a non-planned trek with lots of stops in the smaller towns and communities throughout the route. We will be visiting many rural areas, beaches, and out of the way places while gathering trip destinations and new information. You will enjoy the “laid back” style of the journey and the surprises it presents. On this tour we will travel along the Gulf of Mexico, enjoying a week of small beach towns and experience the Totonaca culture at the pre-colonial cities of El Tajin and Zempoala. We will enjoy a jungle river trip, on the famous Rio Tecolutla, where Bridgette Bardot, filmed the movie, “Viva Maria.” Here we get our first real taste of small town hospitality. This town sits between the river and the beach, so it's your choice, you can be a beach bum or a fisherman! After a week on the coast, we head inland to Chiapas province and the Mayan ruins of Palenque, one of the greatest Mayan cities. After the jungles of Southern Mexico we enter the highlands of Guatemala. We again will be visiting the smaller towns and villages en-route, but our stay will be at our “Base Camp”, which the best campground south of the USA (maybe even better than anything north also?).. we will be staying at a hot spring resort, with 5 natural hot springs pools, a jacuzzi, vapor baths, wave pool, water slides, restaurant, snack bar, and hookups. Itinerary is open and flexible depending on scouting requirements, weather, etc. All Camping Fees, except unplanned stops. Balance due 30 days prior to departure.